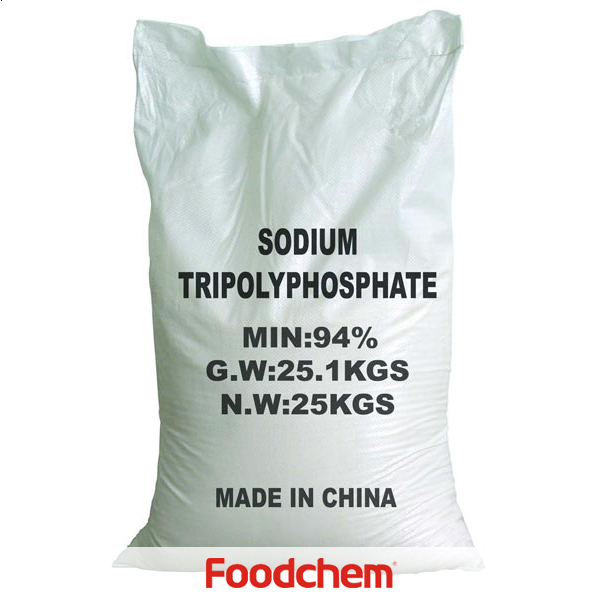 Potassium Pyrophosphate (TKPP) is one of the popular food additives and ingredients in most countries, As a professional Potassium Pyrophosphate (TKPP) supplier and manufacturer, Foodchem International Corporation has been supplying and exporting Potassium Pyrophosphate (TKPP) from China for almost 10 years, please be assured to buy Potassium Pyrophosphate (TKPP) at Foodchem. Any inquiries and problems please feel free to send emails to us via sales@foodchem.cn, we will reply you within 1 working day. 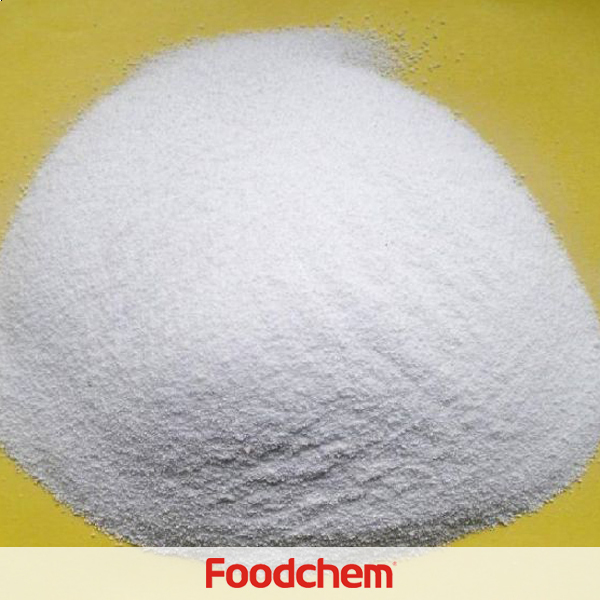 Potassium Pyrophosphate white powder. 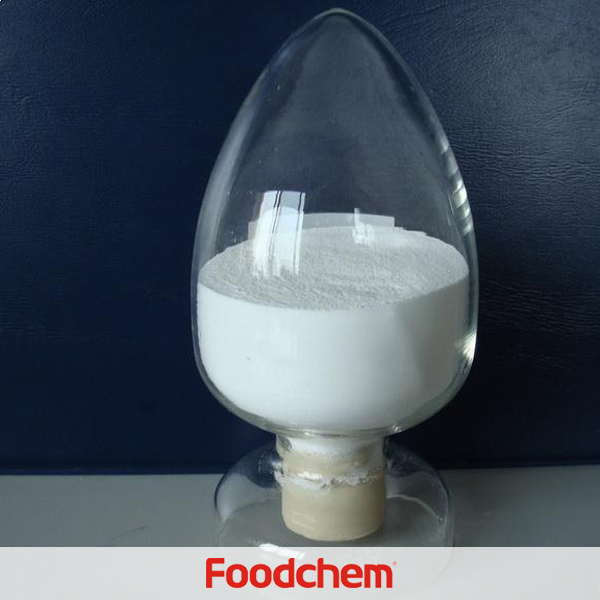 Relative density 2.3534 and melting point 1109°C; Potassium pyrophosphate is apt to absorb humidity in the open air to deliquescent; Soluble in water but insoluble in ethanol, and at 25°C, its solubility in water is 187g/100g water; TKPP can chelate with alkaline metals ions or heavy metal ions.Potassium Pyrophosphate is used as a sequestering, buffering and emulsifying agent and as a texturizer in processed meat, fish and cheese. 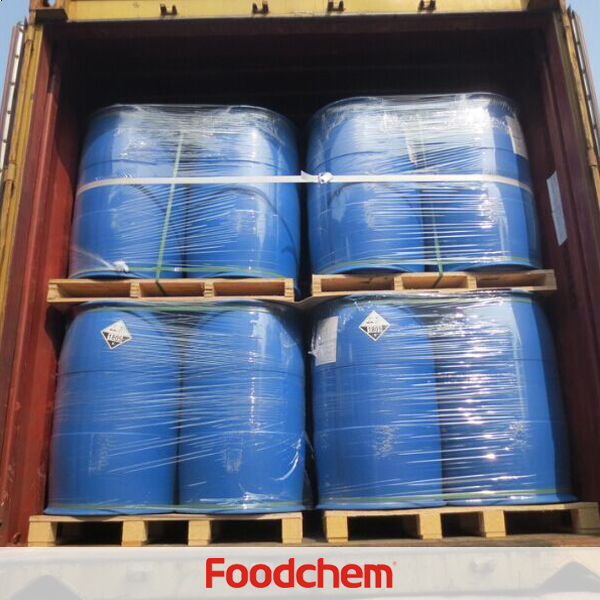 Tetrapotassium pyrophosphate is also used as a gelling agent in instant puddings. 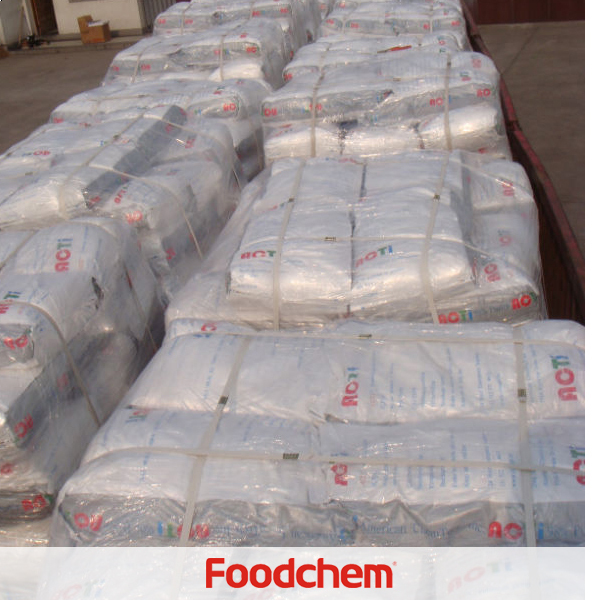 Foodchem is an ISO2008 9001 certified company, as for Potassium Pyrophosphate (TKPP), we can offer HAPPC, KOSHER, HALAL Certificates, ect. 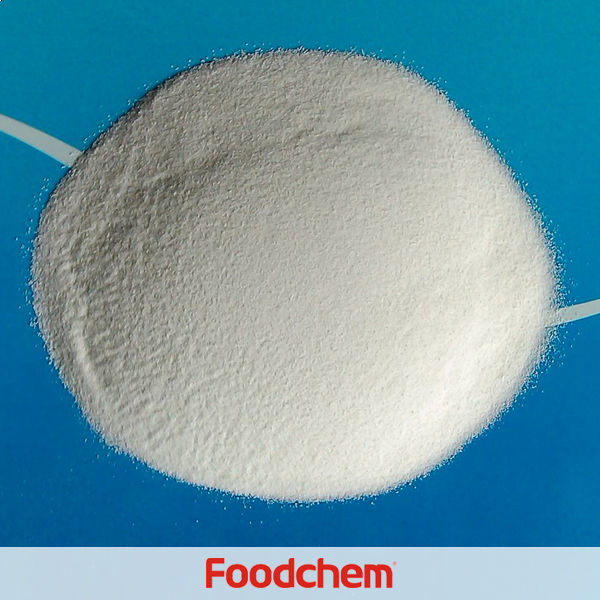 Foodchem is both manufacturer and trading company, we are Potassium Pyrophosphate (TKPP) distributor, at the same time, we are manufacturer of other products. 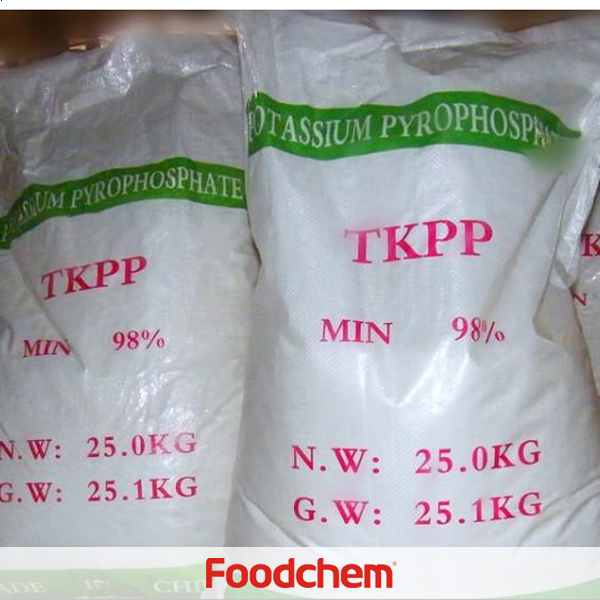 3, What is the Min Order Quantity of Potassium Pyrophosphate (TKPP)? Different products have different MOQ, for Potassium Pyrophosphate (TKPP), the MOQ is 500kg. 4, What is the price of Potassium Pyrophosphate (TKPP)? 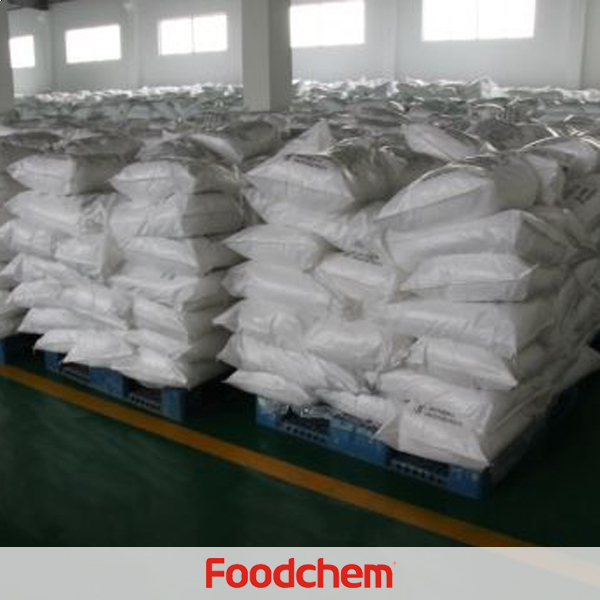 Foodchem is a famous supplier and manufacturer of Potassium Pyrophosphate (TKPP) in China, and has been corporate with many Potassium Pyrophosphate (TKPP) suppliers for several years, we can provide you with cost-effective Potassium Pyrophosphate (TKPP). We can guarantee to reply your inquiries of Potassium Pyrophosphate (TKPP) in less than 24 hours in working days.